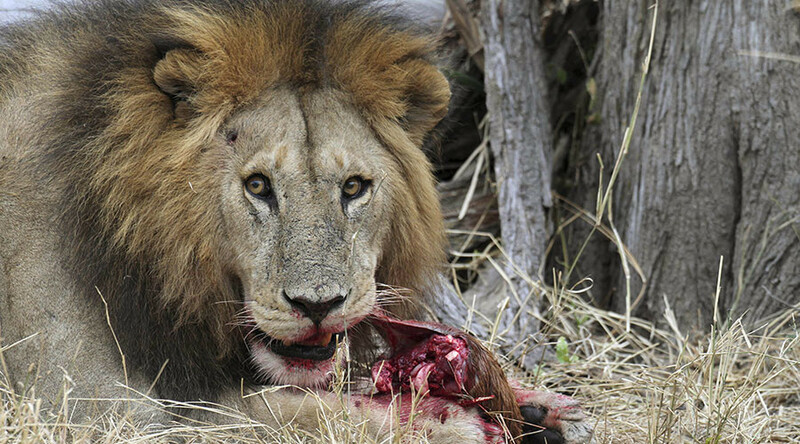 The largest wildlife reserve in Zimbabwe said it may be forced to cull 200 of its lions after the predator’s population “exploded” due to hunters being scared off by international outrage over the killing of Cecil the lion last year. Bubye Valley Conservancy, which is home to more lions than anywhere else in the south African country, said that the population of over 500 was too much for the reserve, the National Post reports. The big cats have been decimating the population of antelopes and giraffes, and even wild dogs, cheetahs, and leopards, which have become easy prey after a dry summer left the grass short. 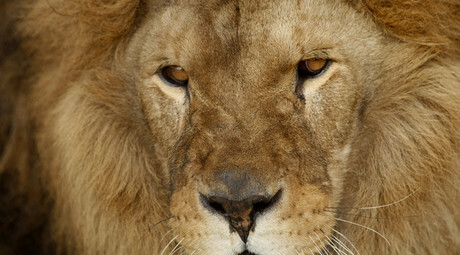 Bubye Valley now fears that it will have to kill more than a third of its lions to ensure the survival of other species. The conservancy has appealed to other reserves across Africa, asking them to take the predators in to avoid a worst case scenario. “I wish we could give about 200 of our lions away to ease the overpopulation,” Blondie Leathem, Bubye Valley Conservancy’s general manager, said. However, Leathem stressed that his institution lacks both the offers and funds to relocate the animals so far. “If anyone knows of a suitable habitat for them where they will not land up in human conflict, or in wildlife areas where they will not be beaten up because of existing prides, please let us know and help us raise the money to move them,” he said. The big cats burgeoning population is blamed on the so-called “Cecil effect,” which has led to a sharp decrease in big-game hunters visiting Zimbabwe. Last year, American dentist Walter Palmer killed Cecil the Lion, who was an animal celebrity at the Hwange National Park. The incident caused massive outrage all over the world, and Palmer was even forced to go into hiding for several months. Bubye Valley already made headlines in January after public pressure forced the cancellation of a lottery in which the first prize was a chance to kill a lion.